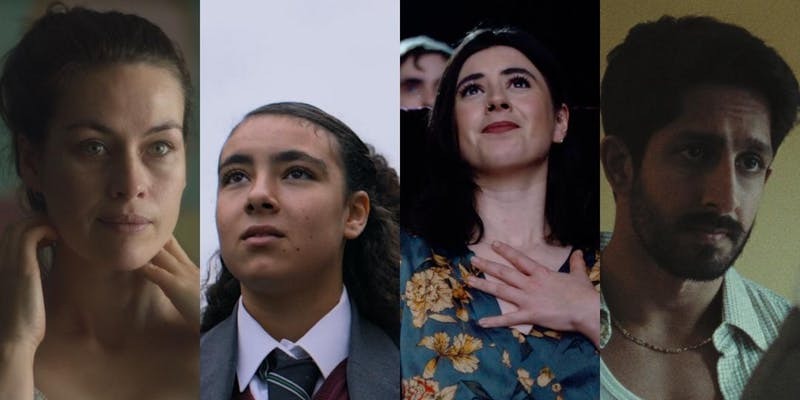 Join us for a free screening of a selection of Raindance 2018 UK Shorts in partnership with Century Club. Three days after the fire at Grenfell Tower, the most deadly in modern British history, two twelve-year-old girls, Yousra Cherbika and Johara Menacer wrote a song for the friends that they had lost. This is the music video. Off the back of a successful stint on a television show, Beth's agent has been hard at work finding her new roles to make her a star. As Beth excitedly arrives to meet her agent, she realises that the parts might not be exactly what she was hoping for. Though Kate (Maimie McCoy) knows she’s lucky to have become a mother, and her instincts toward her newborn baby are fiercely protective, postnatal trauma and hallucinations make the world increasingly hard to bear. Can anything pull her back to reality — before it’s too late? The screening will be followed by a Q&A with the filmmakers.